Flowering Cannabis is the final stage of growing marijuana. The Flowering Stage of Growing medical marijuana or cannabis indoors or outdoors, soil or hydroponics, is a process that consists of many different growing techniques and secrets. 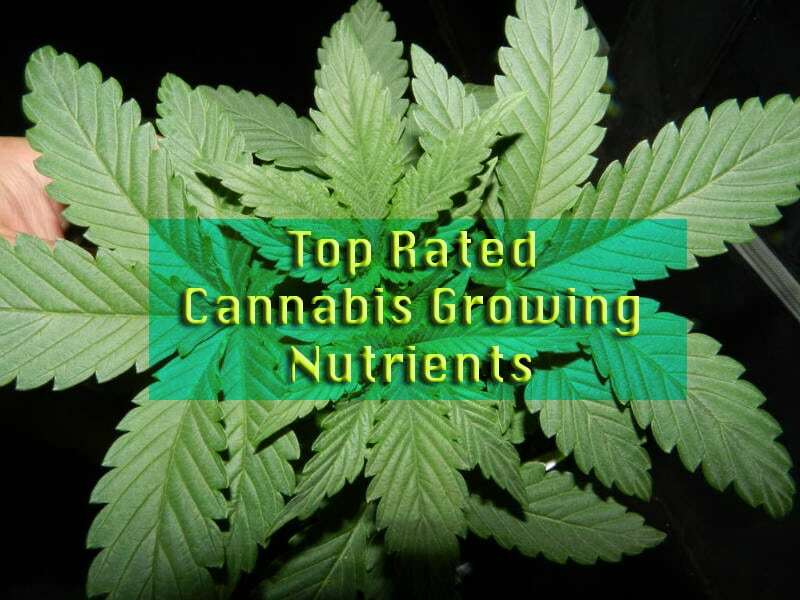 Changing lights and light cycles, nutrients, air humidity and temperature, flowering cannabis plants for buds as well as cutting, harvesting, hanging buds to dry and cure. Most mistakes made during the flowering period of cannabis cultivation happen during the drying and curing stage as this is the time the marijuana buds become perfectly dried to smoke as well as cured to preserve the flavor and aroma. Knowing when the marijuana buds are ready to be harvested, cut, hung and dried by using a jewelers loupe or magnifying glass to check the color of the trichomes (thc glands) which is the only proper way to know when marijuana plants are ready for harvest. 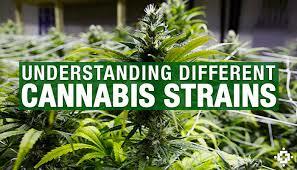 Without this knowledge, you will either cut your marijuana buds too early or too late. Cutting marijuana plants too early can result in very low thc content, size of buds will be small and the flavor will taste harsh. If you harvest too late you will have burned thc glands, fox tail spiraling growth, and an over-fertilized flavor and taste, which usually is a result of not flushing nutrients from the plants and buds during the last 10 days of flowering. Cola buds are by far the best way to flower marijuana. When the plants first begin to flower you will see tiny flowers here and there. The few weeks following this first growth prove to be some of the most stressful for inexperienced growers: the plants seem to take forever to finish flowering. Try not to panic though; it’s only in the last few weeks that the buds will fully form and swell.